This is REALLY great. Alll of this is part of the 2016 IGCSE syllabus ( I live in India) and its really great to have all of this compiled by a teacher from Eton. I’m pleased you like it. Keep looking as there will be more posts coming up in the weeks ahead…. This is a good question and not that easy to explain in a few characters. There are two parts to my answer…. 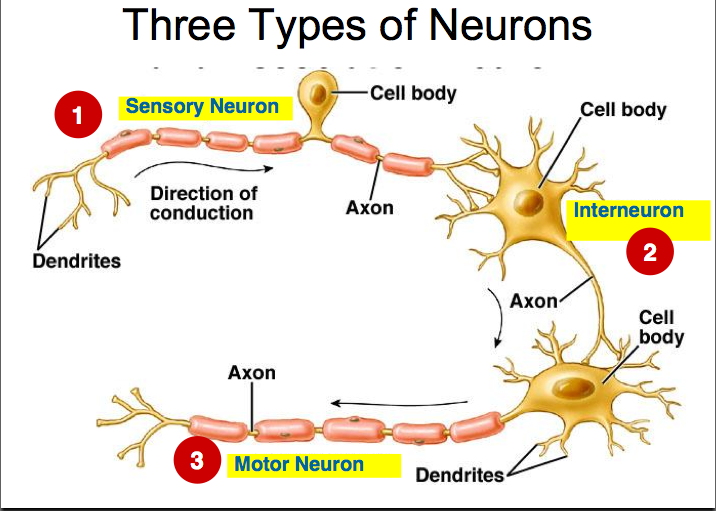 1) Within a single nerve cell the impulse can only travel in one direction. This is due to a property of the nerve impulse called a refractory period. Basically this means that the part of the cell that the impulse has just passed through can’t itself be stimulated to generate a new impulse. So the impulse can’t turn round within a cell…. 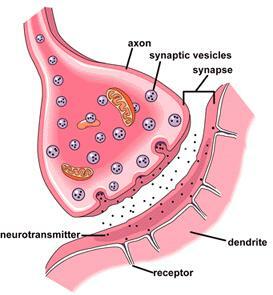 2) The junctions between nerve cells are called synapses. These can only transmit an impulse from cell to cell in one direction. 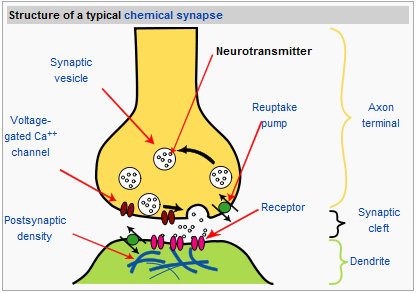 The pre-synaptic cell is the only cell that releases neurotransmitter, the post-synaptic cell is the only one that has receptors for neurotransmitter. Hi Im not sure if youre still answering questions but how do drugs like heroin and alcohol work? They are depressants yet they stimulate good feelings in us. How does that work? Thanks for your kind comments – much appreciated. Alcohol’s mechanism of action is even harder to explain. Although the drug is a depressant, in small doses it can help people overcome social inhibitions and give a feeling of happiness. It works through influencing the concentrations of an important neurotransmitter in the brain called GABA. Alcohol binds to GABA receptors on neurones in the brain, lowering the activity of the nerve cells. So alcohol will slow down reaction times and make driving dangerous.